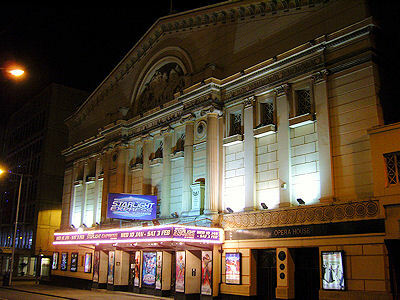 The Opera House Manchester on Quay Street, is just a short walk from the crossroads with Deansgate and Peter Street, a busy hub of restaurants. It's also very close to the delightful Castlefield area, where many theatre goers park their cars. 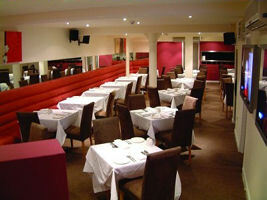 All within walking distance, there's many restaurants near the Manchester Opera House, including some of the best in Manchester. 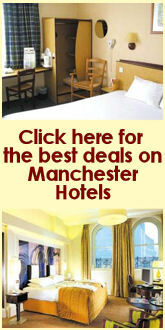 With a great offering Deansgate and Castlefield areas are host to Manchester's more trendy establishments. The area has a great mixture of cuisines available and there's many pre-show offers for theatre goers to take advantage of. St Peters Square metrolink stop is just a 6 minute walk away.